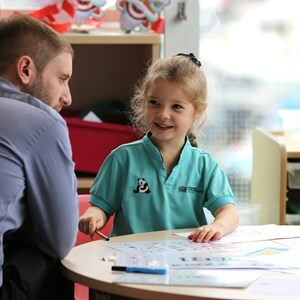 As part of the Nord Anglia Education family of schools, we care deeply about making a difference in people’s lives, especially those of our students, parents, teachers, staff and school community. 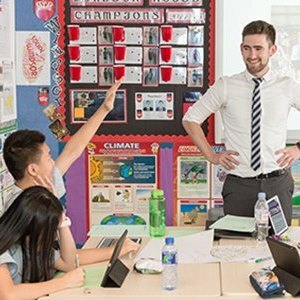 That is why Nord Anglia Education is proud to announce the launch of Share A Dream, a new social platform that empowers our school to effect social change. Read on the learn more about Share A Dream platform and how our school will be getting involved! What is Share A Dream? Share A Dream is an online social engagement platform at www.shareadream.org. 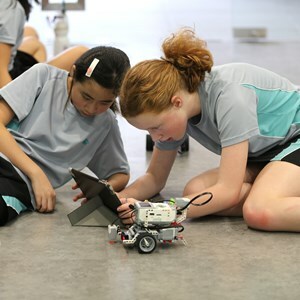 It was designed exclusively to engage Nord Anglia Education schools, students and teachers in outreach activities. 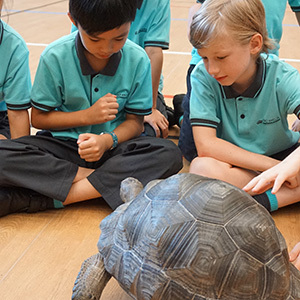 As an intuitive solution for social responsibility engagement, Share A Dream helps facilitate the good work happening in every Nord Anglia school community, and gives students and teachers the power to effect positive, lasting change through activities. Who can use Share A Dream? 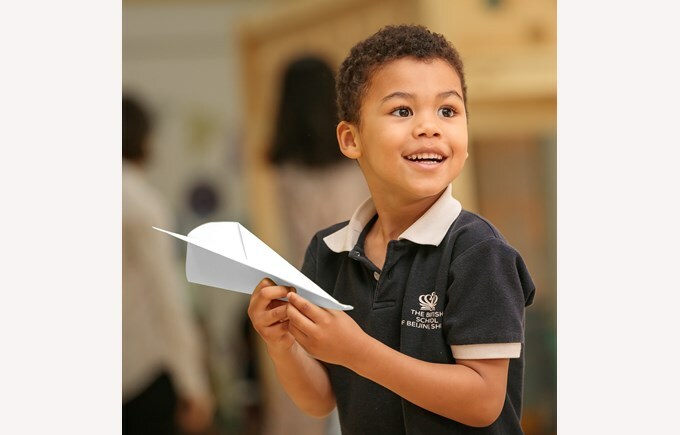 Share A Dream is a tool for students, teachers and staff at Nord Anglia Education schools all around the world! Our school cares deeply about making a difference in people’s lives, and Share A Dream channels this goodwill into a practical tool for change. With Share A Dream, our school can plan, execute and report on outreach activities and events, including volunteering and work with NGOs. Regardless what kind of social campaign is being run, we can easily track details from start to completion, along with information on fundraising amounts, number of goods donated or total hours volunteered. Students and teachers can get involved in social activities based on the things they truly care about. Using the Share A Dream platform is easy! To get involved, first sign up www.shareadream.org and fill out a profile. Next, plan a positive activity for our school community. Be sure to think of creative ways to motivate others to join. From collecting goods to organising a community service event, fundraising, or volunteering, there’s no limit to what we can do. Make every event engaging — helping people is meant to be fun! Finally, once the activity is done, head back to the Share A Dream platform to tell everyone about what we’ve accomplished! So, what are you waiting for? Head over to www.shareadream.org to learn more now!